My wife and I have been using James and his team to redecorate our home over the past two years. The quality of the workmanship has been first class and James and his team have always completed the schedule of work on time. We have also appreciated James’s flexible approach to our requests when and when necessary. 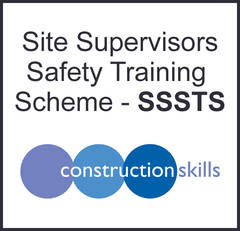 We would highly recommend James and his team. We have known James as a decorator for many years both in terms of him working for us domestically and in the workplace, and have no reservations about recommending him wholeheartedly. We not only value his reliability and attention to detail but also his knowledgeable advice and flair for design. ProGlos are highly professional, expert painters. They did an excellent job, maintaining tidiness and efficiency throughout the whole project, with a couple of laughs along the way. I couldn’t recommend anyone better. 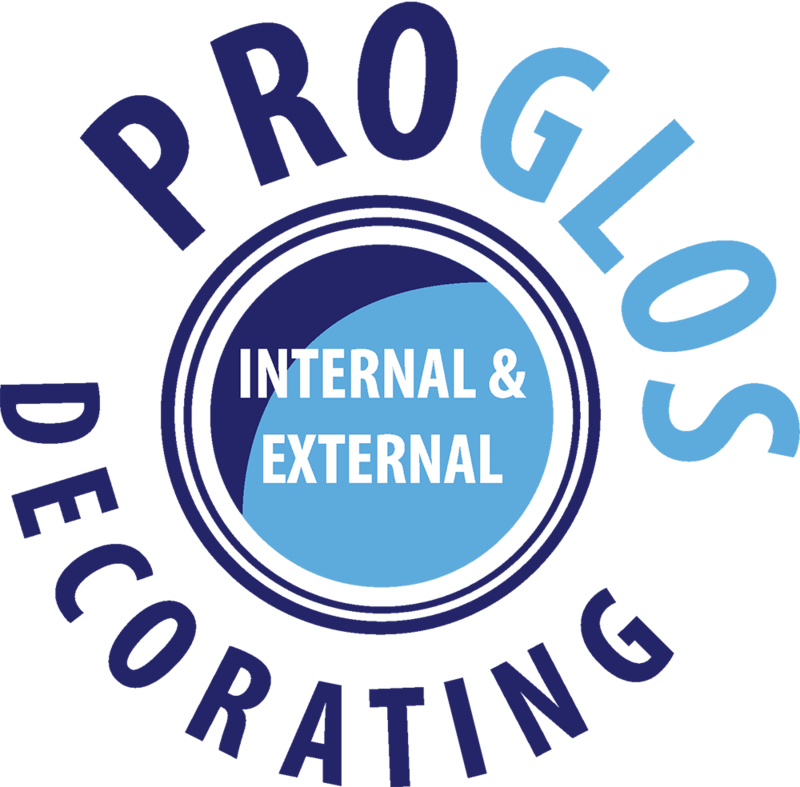 Pro Glos decorating we have used now for a year and have never let us down. Reliable fast and most of all great Customer service and a great job.